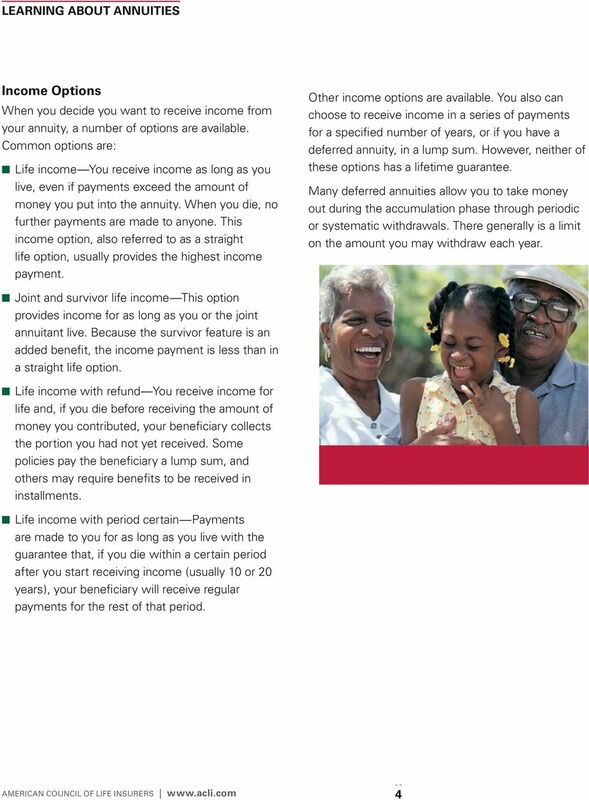 FG Immediate-Income. 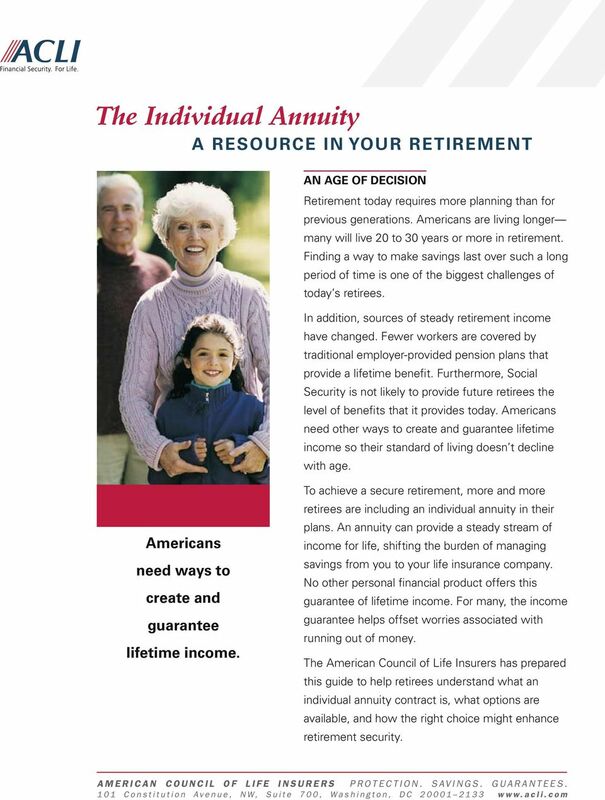 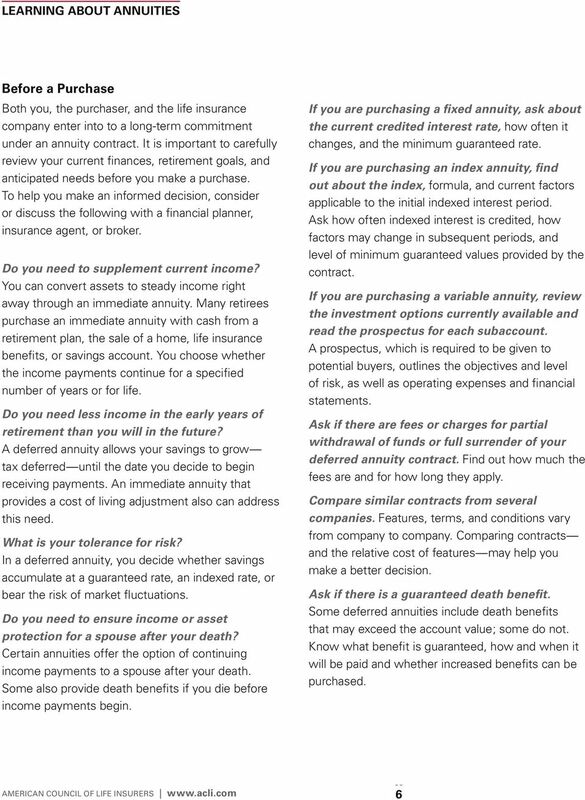 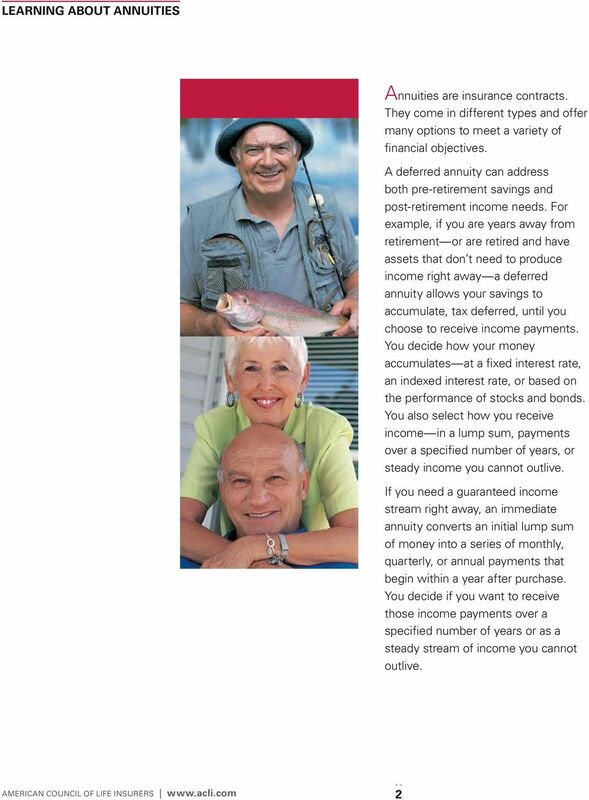 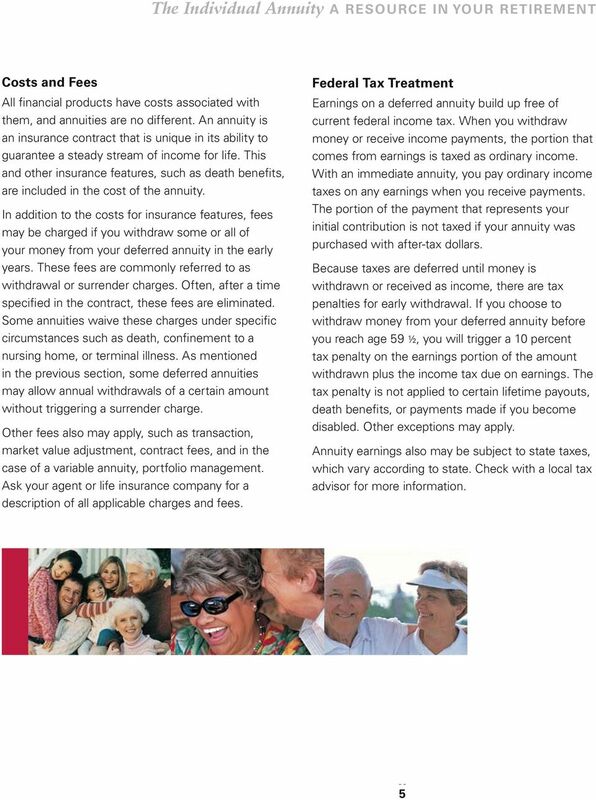 Single Premium Immediate Annuity. 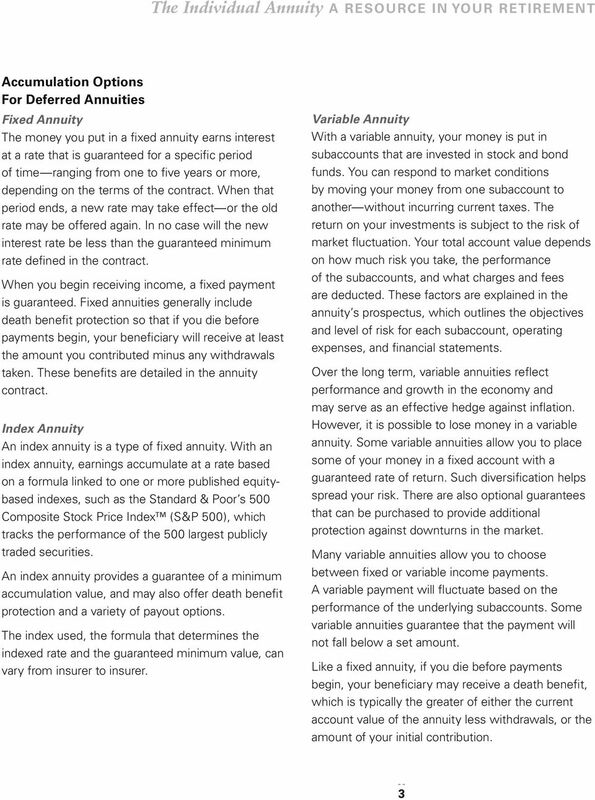 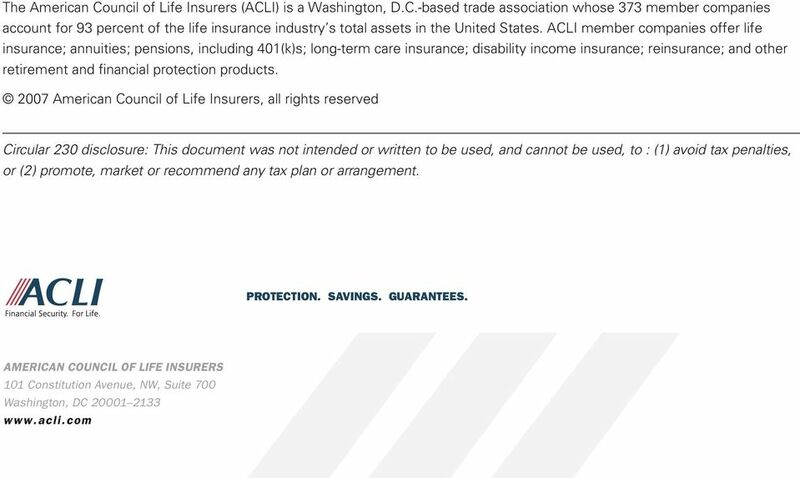 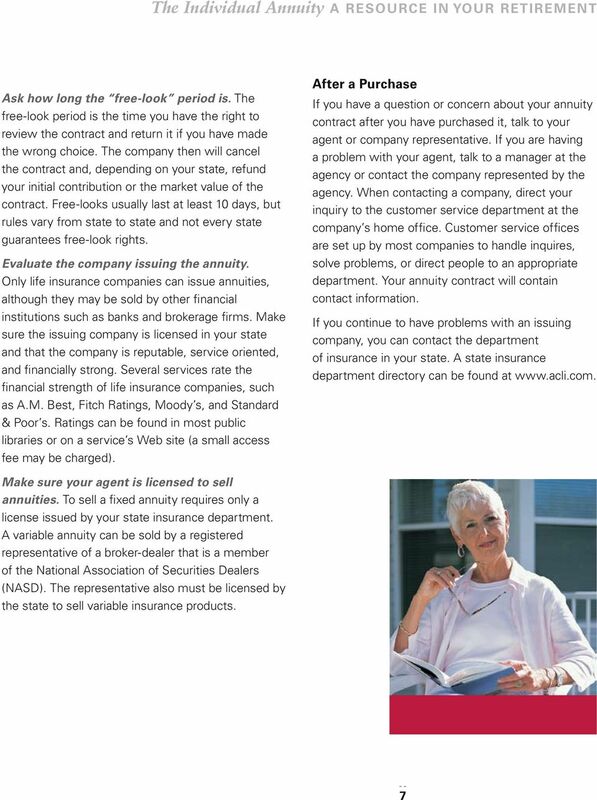 ADV 1011 (01-2011) Fidelity & Guaranty Life Insurance Company Rev.